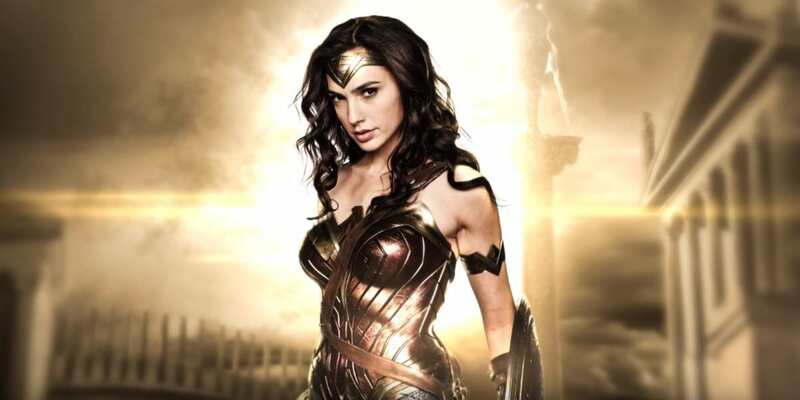 Women who attended a screening of superhero film Wonder Woman at a Belgium cinema had quite the surprise when they opened their rather disturbing goodie bags. Cinema chain Kinepolis hosted a ladies night at their theatre in Leuven where only women were invited to watch DC Comics’ Wonder Woman. However, the company rather missed the mark when they handed out gift bags which contained a scourer, bathroom wiper, dish sponge and a pamphlet for diet pills. Considering that Wonder Woman is all about girl power and has been hailed for its feminist nature, these goody bags were certainly a big mistake. Many audience members were left angered and went to social media to voice their disappointment. It felt a little absurd. Especially when you’re watching a movie that completely revolves around a strong, female superhero. At the very least it’s ironic and inappropriate that women get a scourer and an ad for slimming pills put under their noses during the movie. Kinepolis released a statement that said the gifts were not intended to be offensive. 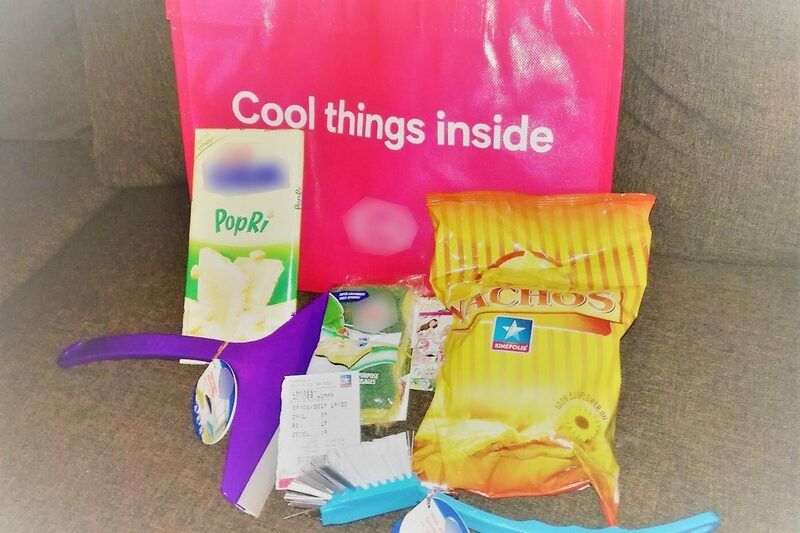 The goodie bags are filled with products we are offered by our sponsors. It’s random. So it’s possible that there’s a sponge in it, but this was definitely not done on purpose, we don’t chose these products ourselves. It definitely wasn’t the intention to appear inconsiderate to women.